Bola is based here in the UK, and has several distributors throughout Europe. 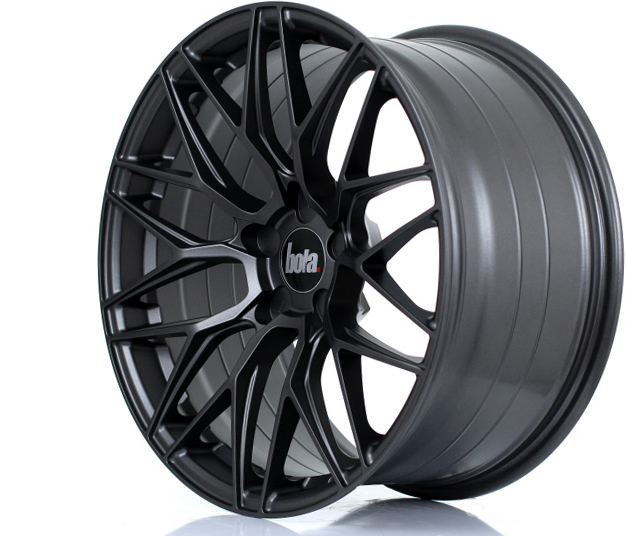 Our wheels are supplied with a 12 month workmanship warranty. Any claims wishing to be made must be lodged through the authorized dealer you purchased the wheels from.